Shopleadly applies the smartest e-commerce technology to make the consumer shopping experience easy, efficient and fun: find the ideal price for Womens Catchers at the ideal store. Start your shopping at Shopleadly and browse Womens Catchers at all the leading online stores in United States. Find the cheapest & discount price. 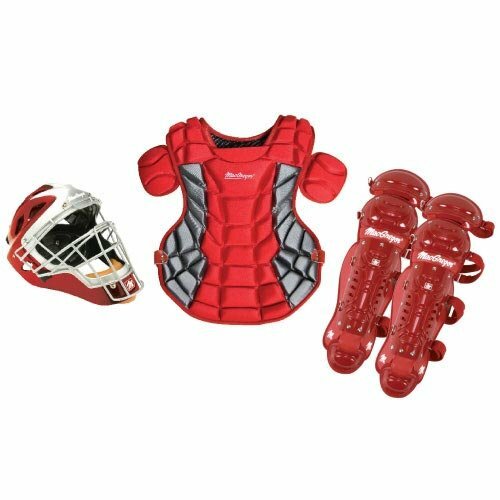 Equip her right with the Macgregor Women's Catcher Gear Pack. Includes: pro-style varsity catcher's helmet, MCB80 varsity female chest protector, prep double-knee leg guards and a 4" throat protector. For ages 14+. A serious glove for a serious ballplayer. 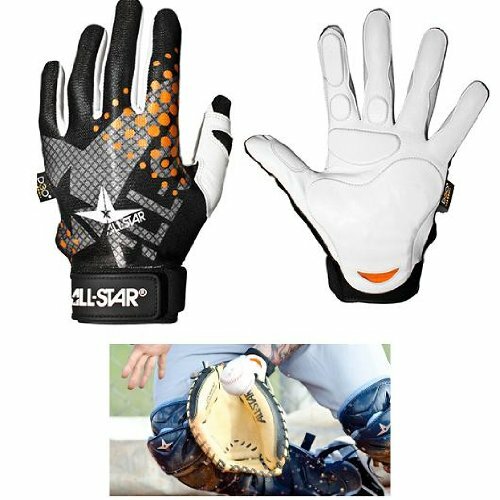 The fastpitch a2000 lineup is created with the custom fit system so that every fastpitch player can have a glove that fits her hand - no matter how tight she wears it. The superior feel and durability come from the premium Pro stock leather that breaks in perfectly and lasts from one season to the next. 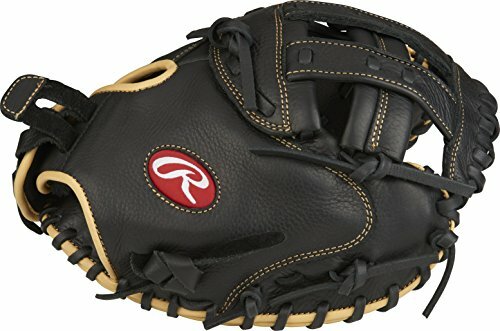 Designed especially for the smaller hand size of female athletes, the Rawlings SHUT out softball Catcher's mitt features a full-grain, oil-treated leather shell and a modified Pro h web to deliver an improved level of control and comfort. 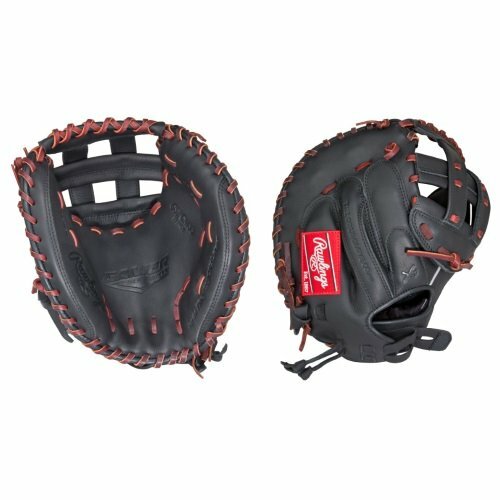 This 33-inch softball Catcher's mitt is designed with an adjustable hand opening and finger back adjustments to accommodate fast pitches. Durable all-leather laces and an adjustable non-slip pull strap back offer a custom fit, while a cushioned palm pad significantly reduces ball impact to provide greater protection. 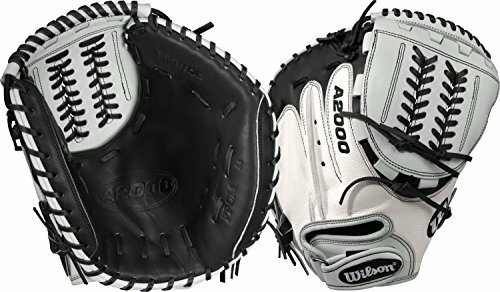 Designed to advance the fast pitch game, the Rawlings SHUT out softball Catcher's mitt comes 80 percent broken-in from the factory, making it game ready with little-to-no additional conditioning required. McDavid's patented Hex Pad technology consists of closed cell foam padding bonded to a breathable nylon compression fabric. 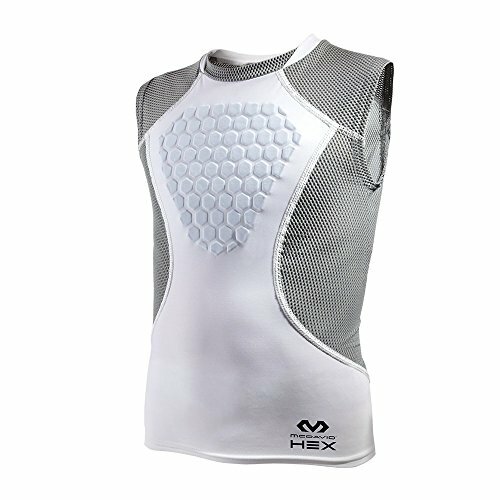 Hex pads move freely and in synch with an athlete's movements. They are lightweight and tremendously versatile. The compression fabric helps provide warmth and compression to joints and muscles for improved athletic performance and faster muscle recovery. Hex Pads are used by many professional and college players to protect wrists, knees, hips, elbows, arms, back, and chest. Copied by several brands, but never equaled in performance or durability. Hex Pads are machine washable and dryable without shrinkage. 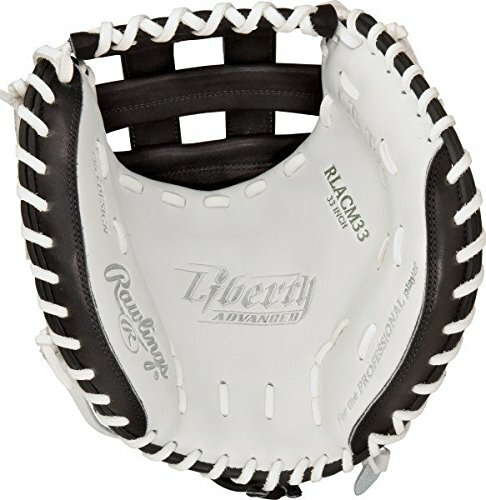 Rawlings Liberty advanced 33 inch FP RLACM33-3/0 Catcher's mitt Pro h web. Baseball gloves & mitts. Made of the highest quality materials. 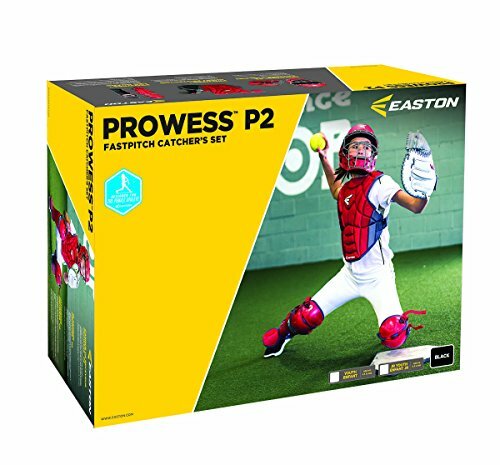 Show your prowess behind the plate with Easton new prowess P2 fast pitch box set. Specifically designed for the female athlete, the prowess P2 fast pitch box set includes three essential pieces for players age 13-15: a prowess Catcher's helmet with die-cut EVA foam and a dual finish matte/gloss shell; a one-piece prowess chest protector with a new four-point strap adjustment and receipt rebound control technology; and prowess chests with ikp inner knee protection. 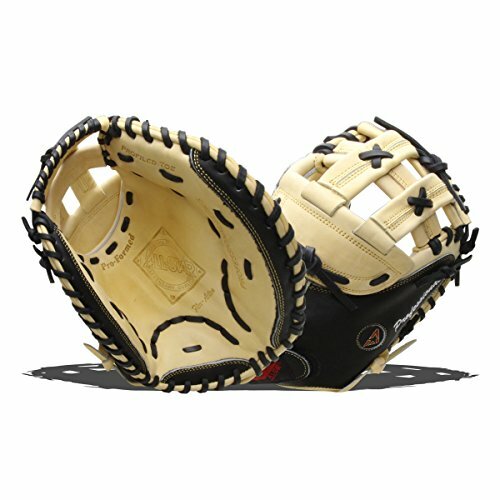 Every element of the design is engineered especially for the fit, movement and protection demanded by the female catcher. Customers who bought Womens Catchers also bought Adidas Cologne, 15 Mm Mounted Bearing, Happy Camper Mug - you may also be interested in these popular shopping ideas.